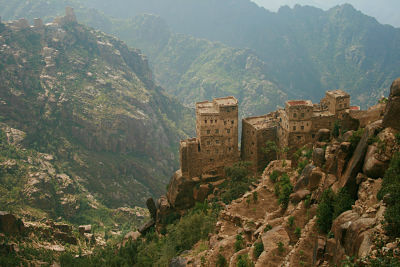 Easy Travel to Yemen is a tour operator in Yemen since 2007. Agency is owned and run by local Yemeni staff. We are dedicated to introduce our country and culture to our customers and to show them jewels of Arabia Felix. We provide all kind of tours according clients' requests. Our most important thing is let you to enjoy all the beautiful places on the mainland which are safe and available for tourists in Yemen. Socotra Archipelago is inscribed in UNESCO World Heritage List. We provide all inclusive tours and eco-tours to Socotra Island. We issue visa for you and all the services. The easiest way how to obtain visa to Yemen is directly from here. We will apply for your visa and after procedure is finished we will send you copy of your visa. For more information visit page Tourist Visa to Yemen. We take care about your safety and comfort during the tour on the mainland and Socotra Island. We arrange visa to Yemen, all inclusive services and domestic and international flight tickets. 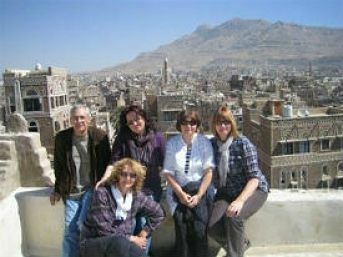 We will also book for you the most suitable hotels in Sanaa and Yemen according your requests. 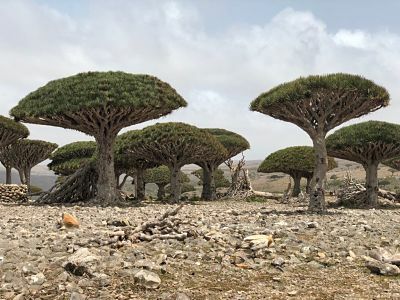 We post all news on our blog and we also keep you updated for everything what is interesting and important to know about Yemen and Socotra Island for tourism and about our travel agency in Yemen. We hope it will help you. is an owner of Easy Travel to Yemen. He has worked in tourism since he has been a kid and he loves it. We are trying to let you to enjoy Yemen as much as possible and we are trying to offer you the best services to make your trip unforgettable.